Among the many different car Parking areas are very unusual, sometimes quite unbelievable. The most amazing of them can be safely attributed to the masterpieces of architecture. a Few years ago in the German city of Wolfsburg opened the industrial Park of Volkswagen Autostadt. It's a real city where there are offices, museums, hotels and manufacturing sites. The highlight of the Park - two large towers, equipped with ultra-modern multi-level Parking. Both buildings are depicted on the main photo has a height of 48 meters and contain 16 floors, intended for Parking vehicles. At the same time, to get to the top tiers, no need to go on a circular rail - for these purposes there are special elevators. 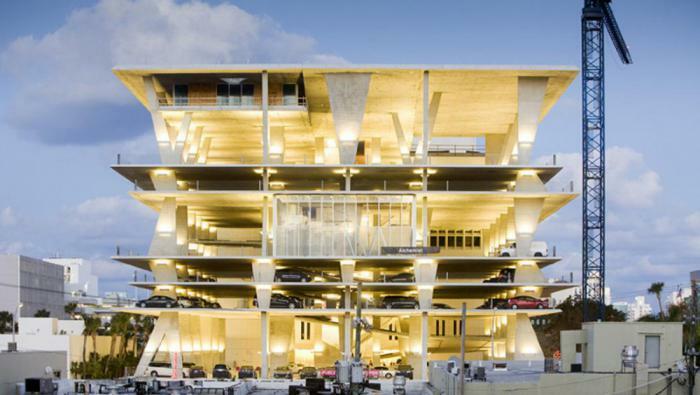 Car Parking in Miami, designed by the famous Studio Herzog&de Meuron, is a real masterpiece of modern architecture. Its construction at the time, it spent more than $ 70 million. Multilevel Parking complex designed for tourists who came to relax on the beautiful ocean beaches of Florida. Interesting is the fact that at the top level of the structure there are several luxurious apartments, each of which is worth several million. Amsterdam is considered the Bicycle capital of the world. Thanks to the efforts of the authorities, the machines are getting smaller every year, but fans of two-wheeled transport feel more than comfortable. 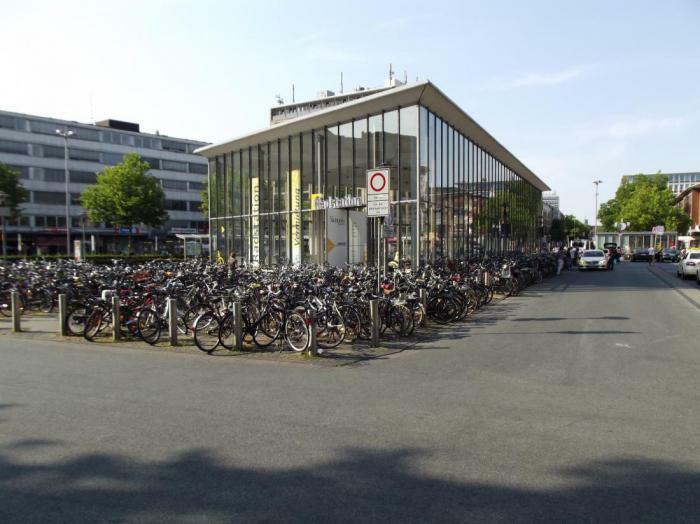 not surprisingly, here near the train station simply no roads, but there is an amazing multi-level Bicycle Parking Fietsflat. 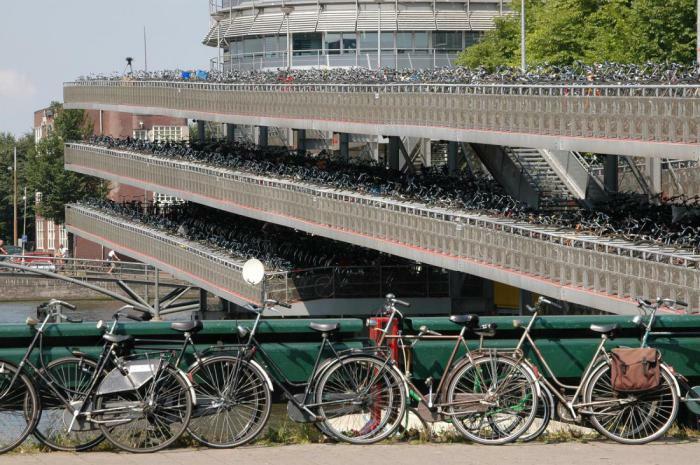 On its three floors, can accommodate over two thousand bikes. In 2007, Tokyo was brought to life the idea of the famous architect Takuya Tsuchida. The Parking is a real cottage for people who really cherish their cars. It is unlikely that someone else would agree to live in a house where in the middle of the room is a car. the Building was designed so that in an underground garage for several cars, there is a special Elevator leading to the living room. Thus, the owner of the car may wish at any time to raise his beloved car to the house to once again to see it. Tokyo is another unique Park, which is considered "green". The fact that its walls consist of live shrubs and herbs. They not only create an incredibly beautiful design of Parking, but also serve as a natural filter between the contaminated area and the inner part of the two-level Parking. Thanks to so many green spaces inside the complex is always clean air. In the seventies of the last century, when inhabitants of the Central part of the us capital of the automotive industry began to move EN masse to the suburbs, formerly a busy metropolis began to rapidly empty. The streets were deserted, most of the shops were closed, and the skyscrapers look empty sockets of the Windows. 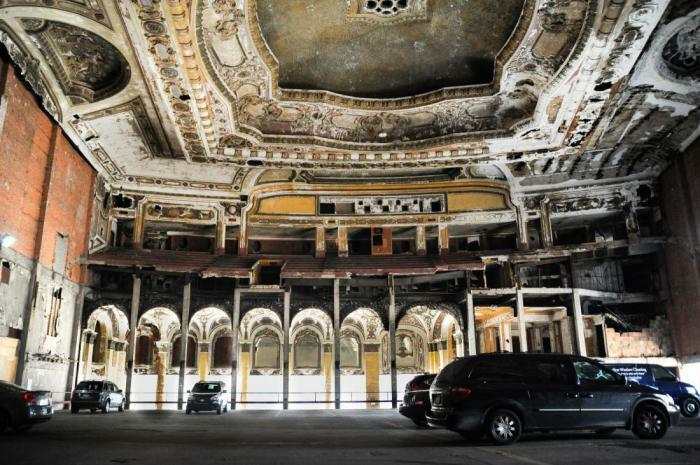 Ceased to exist on purpose and once famous Michigan theatre in the Central part of a huge city. Now this building converted into a Parking lot for employees of the few remaining companies here. Where before several thousand spectators watched, transfixed, theatrical productions, now there are cars waiting for their owners. 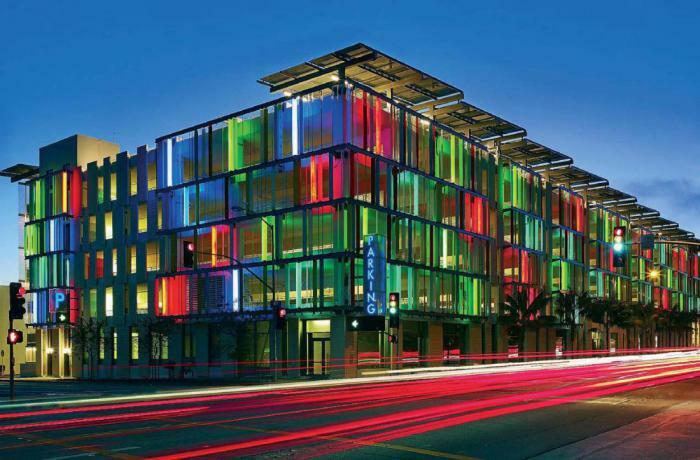 This Parking complex is not only one of the most striking buildings of the American city of Santa Monica, but perhaps the most colorful garage in the world. Externally, the Parking lot resembles designed by a professional architect modern shopping and entertainment center. The facade of the building is decorated with colored glass Windows, which under the bright night lighting looks great. Another feature of the structure lies in the fact that the energy for the complex is taken from solar panels located on the walls and the roof. 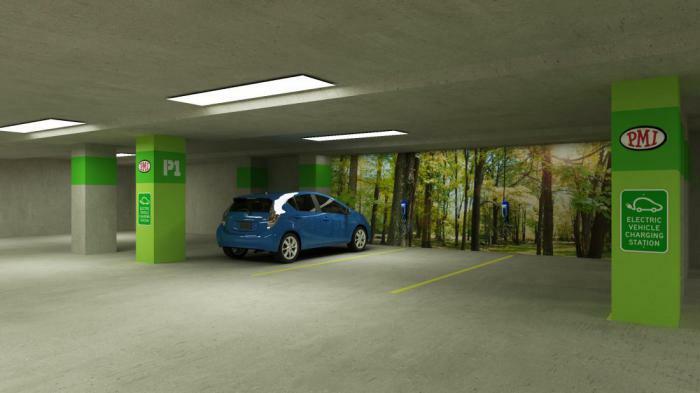 The world's first Parking lot, which uses energy-saving technology. 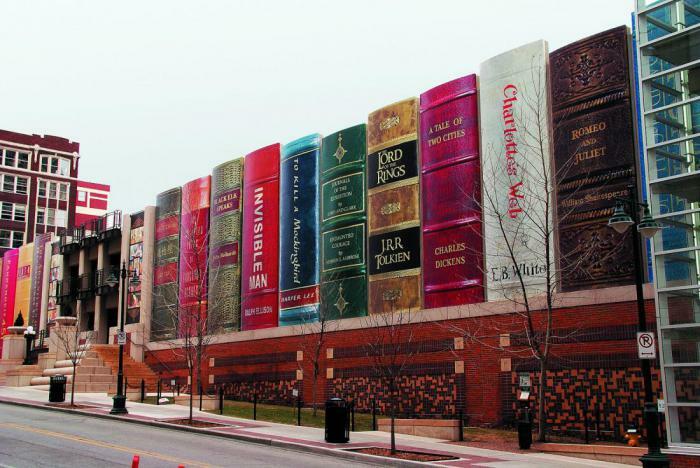 This car Park is located near the Public library building of Kansas city. 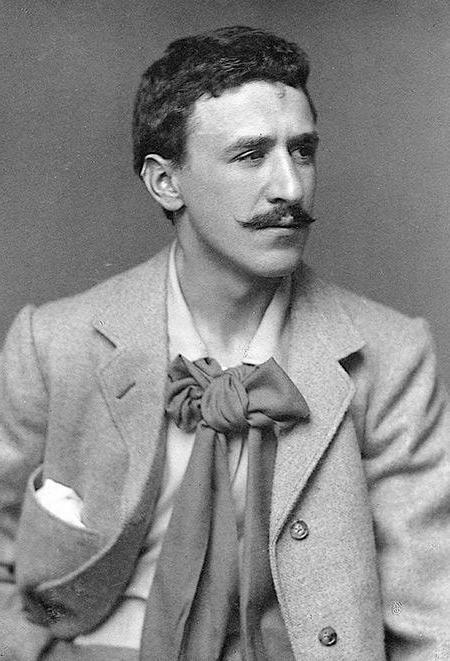 Externally, the building is furnished under a huge shelf on which the twenty-two books with the works of famous authors. In fact, behind these walls hiding spaces for reading, and several levels for Parking. At first glance, this glass building in the centre of the German city of Munster is most likely a modern office center, comfort or commercial building. In fact, all seven floors of the building designed for car Parking. 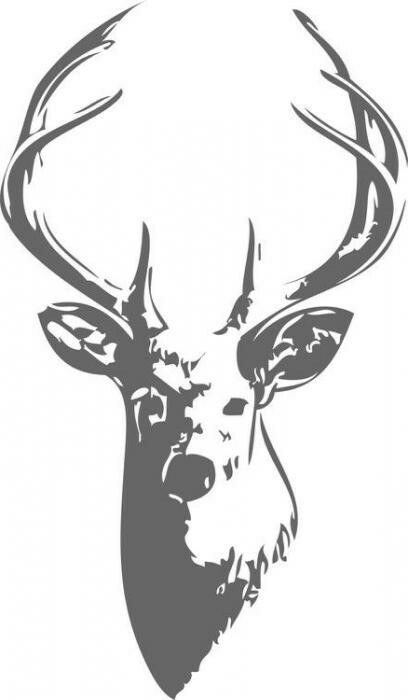 On the territory of the Parkhaus Engelenschanze can accommodate up to 360 machines. In addition to Parking, there is a small Conservatory with live trees, where motorists can relax and unwind after a nervous driving on crowded city streets. Among the chief attractions of the American city of Seattle almost all the tourists call the 38-storey skyscraper Smith Tower. Built in 1914, it is one of the oldest skyscrapers in the United States. But next to the skyscraper there is another building that attracts the attention of visitors. This is an unusual Park, which is called "Sinking ship". Multilevel Parking complex is designed in such a way that creates the impression that the building is almost completely collapsed into the ground. On view were only a corner of a building sticking out of the asphalt like the prow of a sinking ship. In the small Swiss town Gardere problem with Parking spaces decided in a rather unusual way. 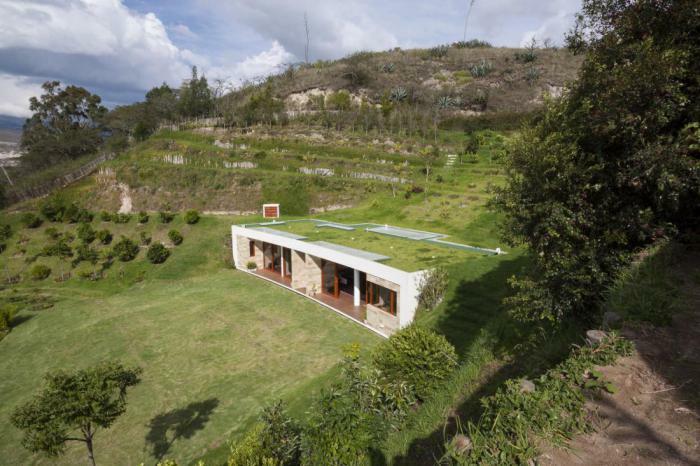 Inside of a small hill was built underground complex Garagenatelier. Entrance and exit from the Parking lot is located on one side of the hill, while on the other there are several glass Windows, giving this place a really fabulous look. Firm "Kardok" presented the revolutionary technology of Parking in places where the normal place for it. With its help it is possible to combine the garage and, for example, a garden or Playground. 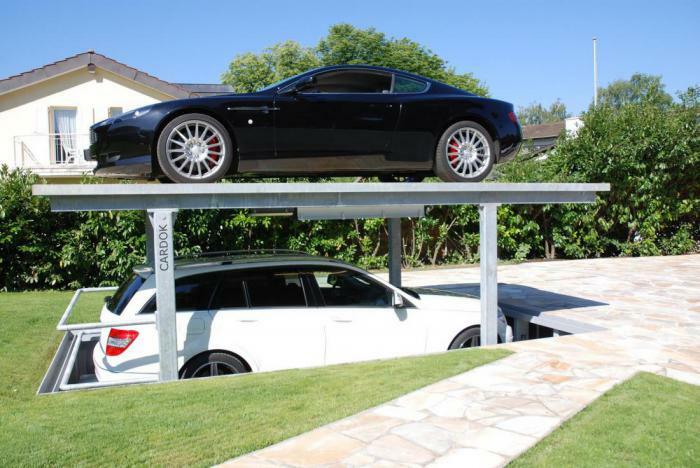 "Cardoc" is an underground garage, a car in which is placed using a special lift. Roof structures can serve as part of a lawn or garden, Playground or gazebo. 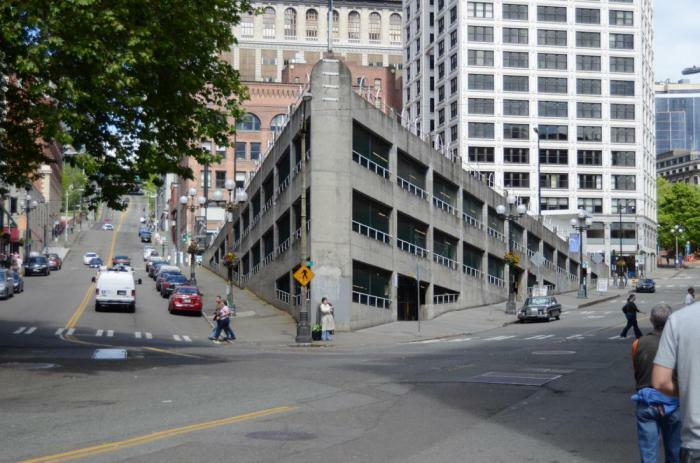 Parking is in raising the roof and lowering the car lift to the underground part. Another advantage of this technology is the ultimate defense against theft. 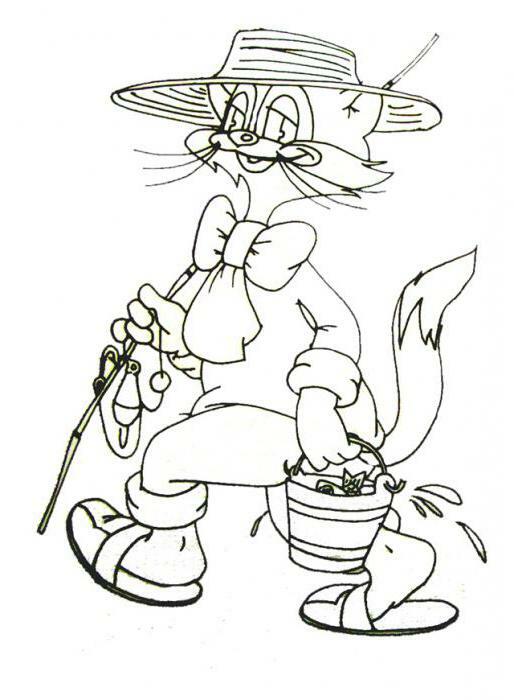 After all, the thief can not even assume that under the beautiful shrub hidden expensive car.